The game between FC Barcelona and Sevilla in the second leg of their Copa del Rey quarter final at Camp Nou now has a day and kick off time. Ernesto Valverde's team will take on the Andalusians on Wednesday 30 January at 9.30pm CET in a clash which will decide which of the two sides will go through to the last four of the competition. This will be the fourth time that the two teams have met this season. The two clubs faced each other in the Spanish Super Cup final in Tangier in Morocco, a game in which the blaugranes ran out 2-1 winnners. 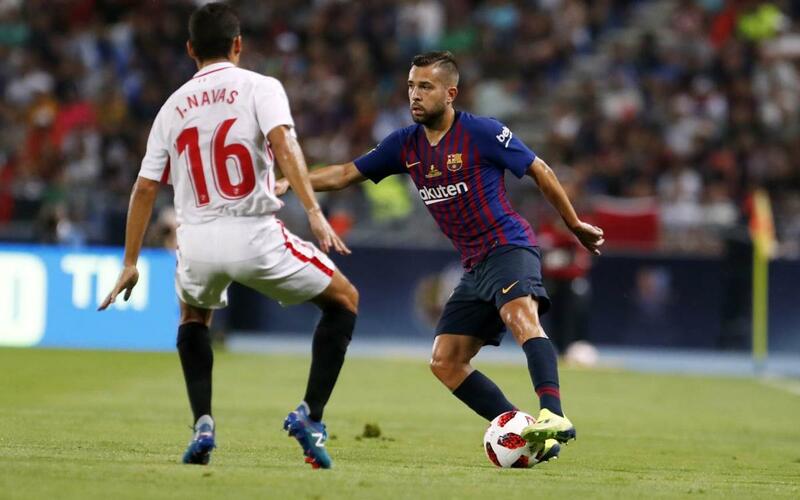 In the league Barça saw of Pablo Machin's side 4-2 at Camp Nou and the two side will meet in the Sánchez Pizjuán on Wednesday 23 January at 9.30pm ahead of Barça's trip to Girona on Sunday in La Liga.